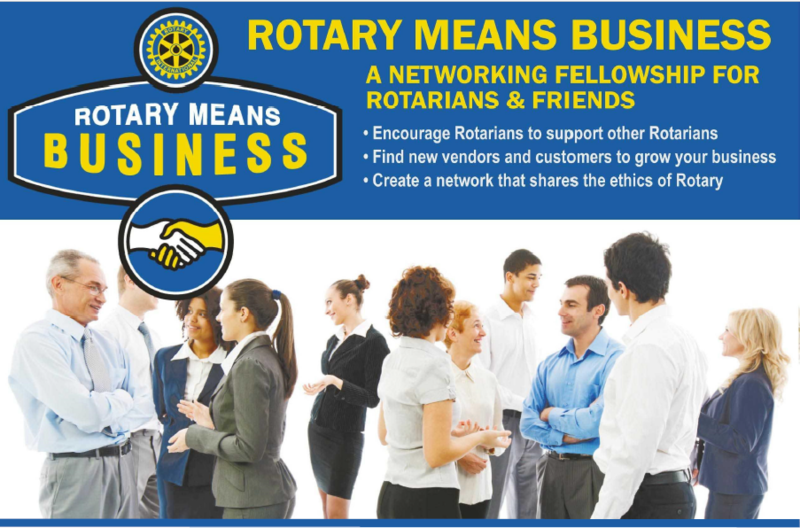 LANCASTER, Pa. (December 5, 2018) – On Wednesday, December 12, 2018 from 5:30 to 7:30 p.m. EZMarketing will host the Rotary Means Business free event at their location at 111 Centerville Rd. Lancaster, PA 17603. This event is a networking fellowship for Rotarians and friends. Everyone who pre-registers for the event at http://bit.ly/rmblancaster18 will receive a listing of all participants. Networking events allow for participants to build relationships to help grow business. The Rotary Means Business event encourages Rotarians to support other Rotarians, to help find new vendors and customers to grow business and create a network that shares the ethics of Rotary. The meeting will allow for fellowship, introductions and dialog which is a basis for building long lasting and beneficial relationships. Sponsors for the event are EZMarketing, Renovations by Garman, DeBord Synder Funeral Home and Crematory, Inc. and Lee Horn, Financial Advisor for Edward Jones.